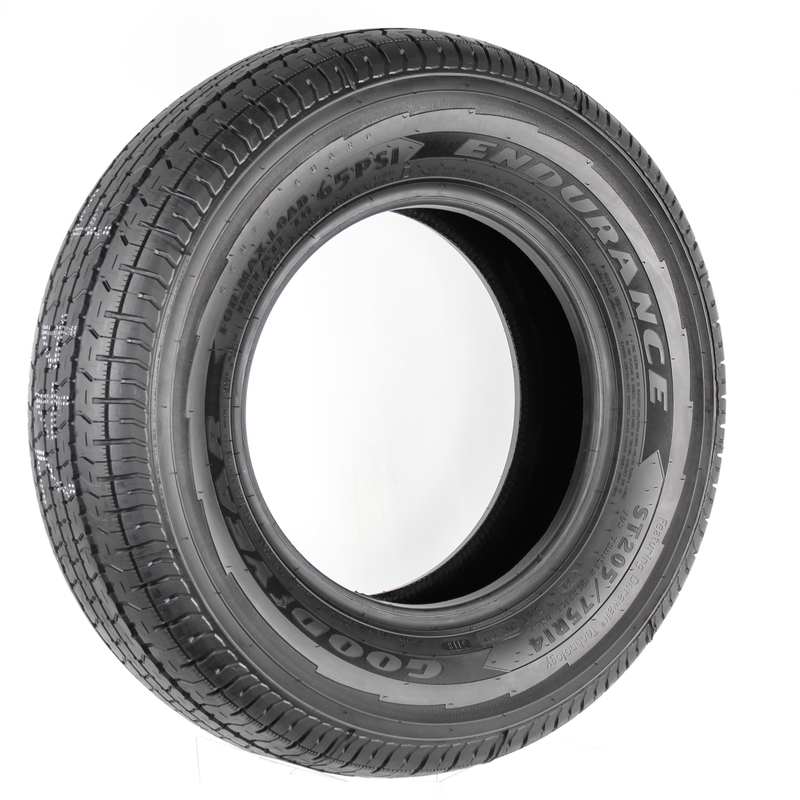 Goodyear Endurance ST205/75R14 LRD Radial Trailer Tire | Trailer. Set. Go!